Heating & Cooling | Auto Japan, Inc. 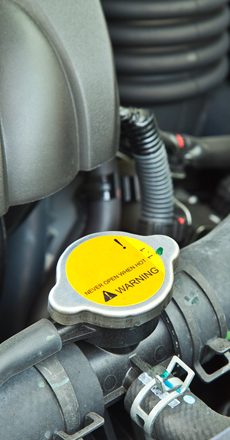 The engine in your vehicle must remain cool during operation to avoid serious problems. Old coolant can ruin head gaskets, intake manifold gaskets, radiators and water pumps and can lead to costly engine damage. We recommend preventative maintenance, including coolant inspection and a thorough check of rubber components such as belts and hoses.